Welcome to James Pinedo's Official website. Press a picture below to find out more! Pinedo Reel 2019 from James Pinedo on Vimeo. Every project is a poem. 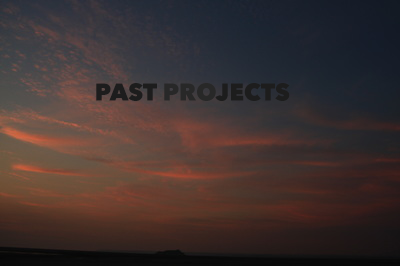 Peruse past projects at leisure. Find out more about James, and how to contact. 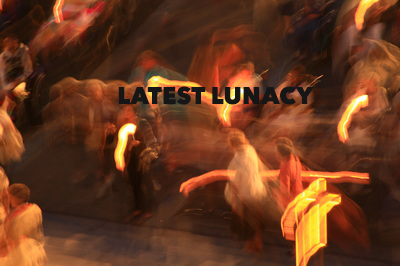 Find out about the latest lunacy. 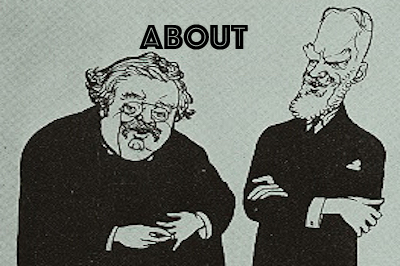 Read whats up next! ​"THE POET ONLY ASKS TO GET HIS HEAD INTO THE HEAVENS, WHILE THE LOGICIAN SPLITS HIS HEAD SEEKING TO GET THE HEAVENS INTO IT."